FEATURING BONUS MATERIAL: including an interview with the author, a legend from the Library, and more! I would like to thank the publisher for providing me with a copy of The Invisible Library for an honest review. The Invisible Library has magic, mythological creatures and parallel worlds, so many great things!!! 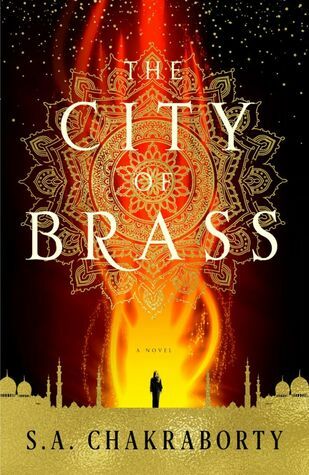 I loved the concept of this book and that it starts right in the midst of the action. 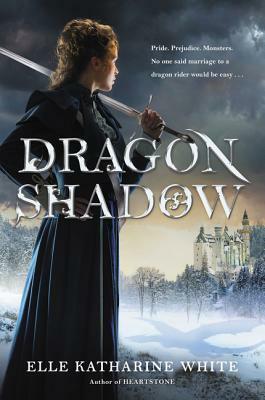 I am a huge fan of anything involving fae or dragons, then you add librarians and I am so excited. I did feel there are a lot of elements in the book and it takes time to catch on. The ideas in the story-line are complex and it took me awhile to get into the flow and be able to absorb all of the details and elements. 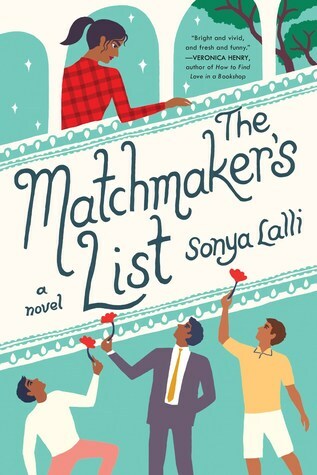 But at about a third of the way through I was so drawn in and so glad I kept reading because solving the mystery and the twists made me so excited that I continued on the journey. 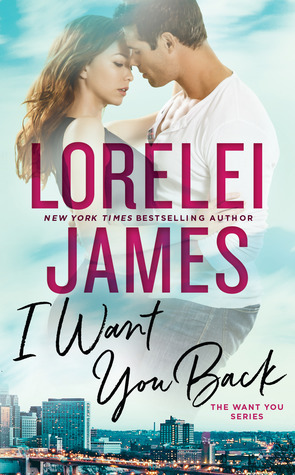 Will Irene and Kai be able to find the Grimm book that is missing from the Library before other opposing enemies do? Who can Irene trust in her quest? 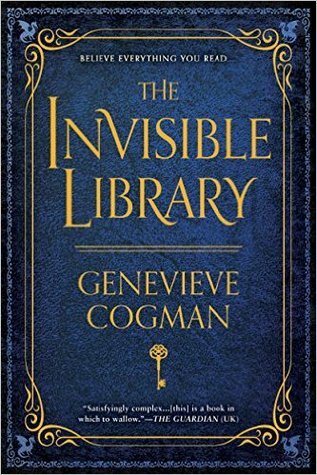 The Invisible Library reminds me of Gail Carriger’s books meets Sherlock Holmes. 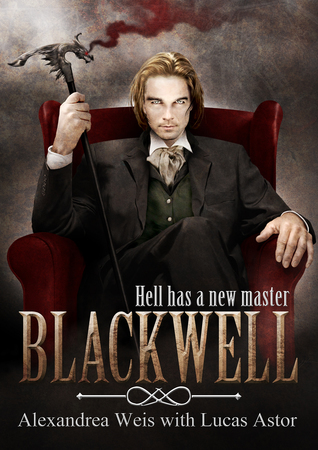 It does also have vampires & werewolves with a steampunk feel. I do hope that the next book has more of the steampunk elements. I am excited to read the next book. I am giving The Invisible Library 3.5 out of 5 Stars.